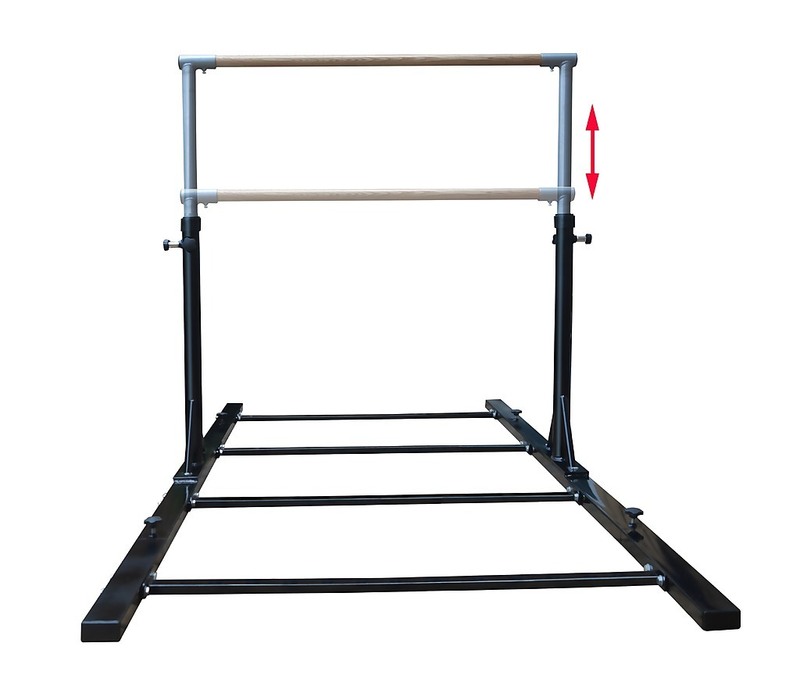 Gymnasts will love this home indoor pull-up horizontal bar by Randy & Travis Machinery. 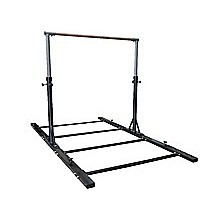 Other athletes may want to buy this portable training aid to boost their pull-up, chin-up, and general fitness. 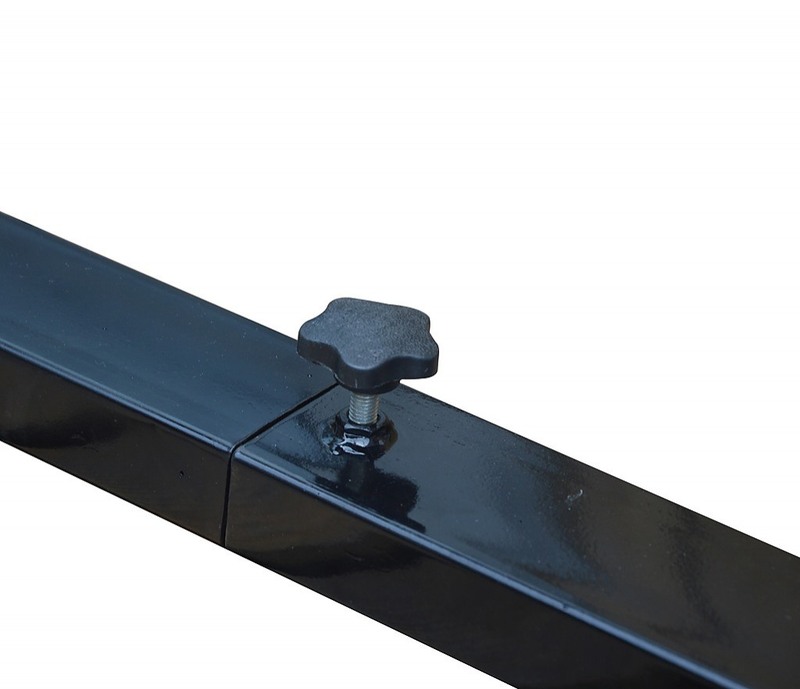 In neutral black, this horizontal bar works well inside or out. 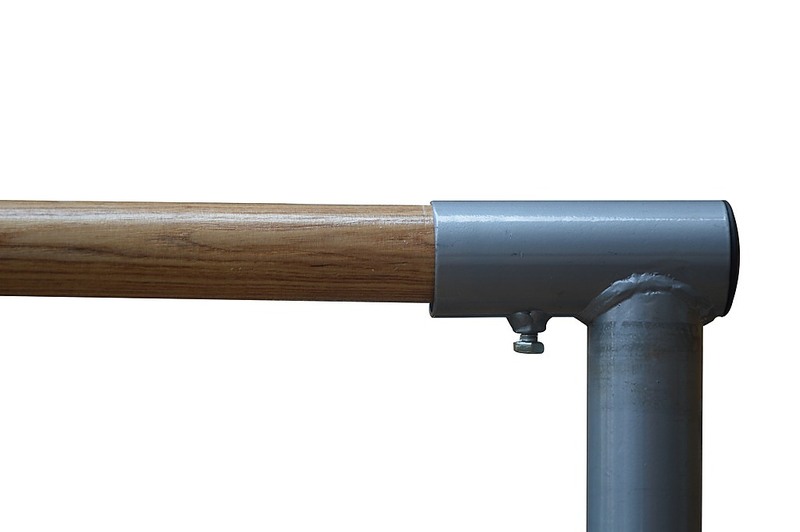 Adjustable for each athlete’s needs to 13 different heights, this horizontal bar is easy to move around, even though it is well constructed from high-quality steel, with a stainless steel regulating arm. 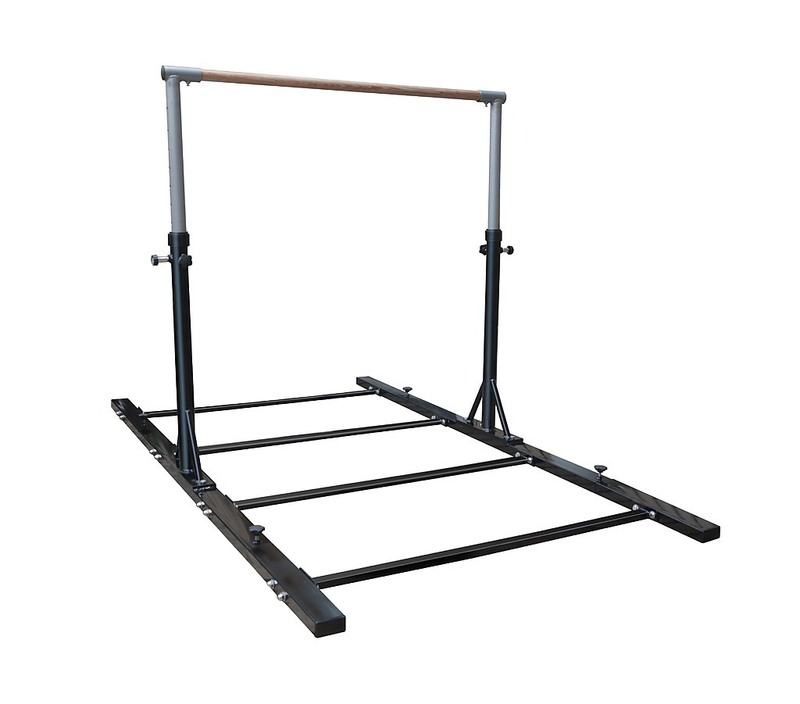 The heavy-duty base, with four support bars, will support you even as you perform difficult manoeuvres on the bar. Anyone involved in high-impact exercise and competition activities, look no further. We've got just what you need with the Gymnastics and Martial Arts Folding Mat. This mat - alone or in combination with identical mats - is terrific for activities ranging from MMA and martial arts to kids play ac.. The benefit of using a foam roller during work-out sessions is being promoted by many health professionals. Our Commercial Deep Tissue Foam Roller is not your typical foam roller. This product makes your training time more effective because it allows you to achieve your goals in less time. It is .. This plastic wobble fitness and balance board will bring your Pilates workout to a whole new level! Enhance your balance and coordination during your Pilates workout with our new plastic wobble fitness balance board. The unique wobble design strengthens ankles while leaving you free to enjoy a ..